Apple is going to hold a new event at the Steve Jobs Theatre in Apple Park Campus in Cupertino, California on September 12. Apple already sent the invites to the media which is designed a bit different from previous Apple invites. The invite shows a ring in the middle which evokes the design of the main building at Apple park. According to some rumors, Apple is going to launch their budget iPhones this year which is going to be dubbed as iPhone XS with the next generation Apple watch. Apple is going to launch two new iPhones this year, and both of them will be called iPhone XS. The smartphones will be launched with 5.8 inches and 6.5 inches OLED display which we saw on iPhone X. These new iPhones will also feature the notch same as in the iPhone X. 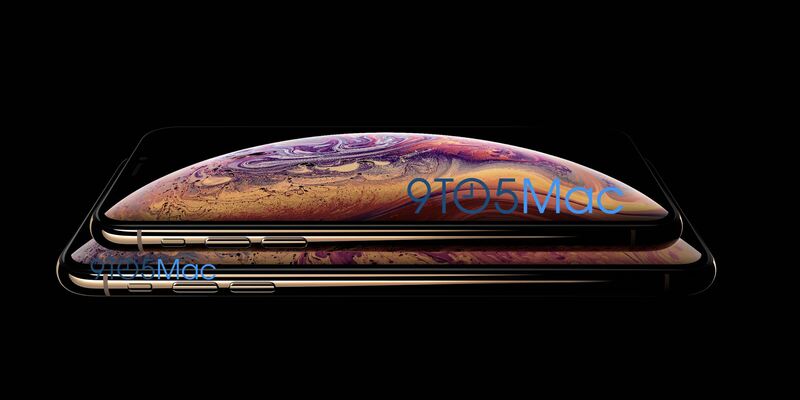 No other details about these iPhones apart from their name and that these will be coming in Gold color has been revealed. Apart from iPhones, Apple is also going to release the next generation of the Apple Watch at this event. The Apple Watch Series 4 is going to be similar in form factor as the previous series Apple Watch. No other details of the next Apple Watch have been revealed so far. Apple iWatch is okay, but an Iphone that too just launched at a budget price… looks like good days are nearby when we will see an iphone in everyone’s hand. God knows what 2020 will bring about. Thanks for sharing the update.